Kraft says, "In deference to the judicial process, I have remained silent these past several weeks. To correct some of the misinformation surrounding this matter, my attorney made his first public comments on Friday night. I would like to use this opportunity to say something that I have wanted to say for four weeks. His statement continues, "Throughout my life, I have always tried to do the right thing. The last thing I would ever want to do is disrespect another human being. I have extraordinary respect for women; my morals and my soul were shaped by the most wonderful woman, the love of my life, who I was blessed to have as my partner for 50 years." TMZ Sports broke the story ... Kraft's legal team, along with 14 other defendants, filed for a protective order earlier this week which would prevent all evidence in the case -- especially the surveillance video from inside the Orchids of Asia spa -- from going public. Kraft's lead attorney, William Burck, insists that video, recorded on cameras set up by police, was illegally obtained. Burck told the NY Post, "We’ve looked at the law around the warrant for the video surveillance inside the spa, and we think it is a violation of the fourth amendment. We also believe the traffic stop [made by police as the men left the spa] was illegal and a violation of the constitution." As we first reported, Palm Beach County prosecutors have refused to sign off on the protection order to keep the video from going public -- despite police insisting they are concerned about victims of human trafficking. Burck also addressed the alleged "trafficking," calling out law enforcement in Palm Beach and Martin Counties. He says they "have said this is a human trafficking case, but have produced no evidence [to corroborate that]. 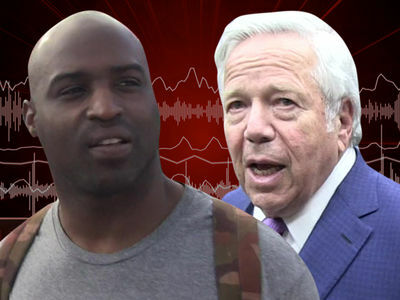 They have falsely connected Robert Kraft and other men to human trafficking. Now they should correct the record. I have asked that the record be corrected and there’s been no response." 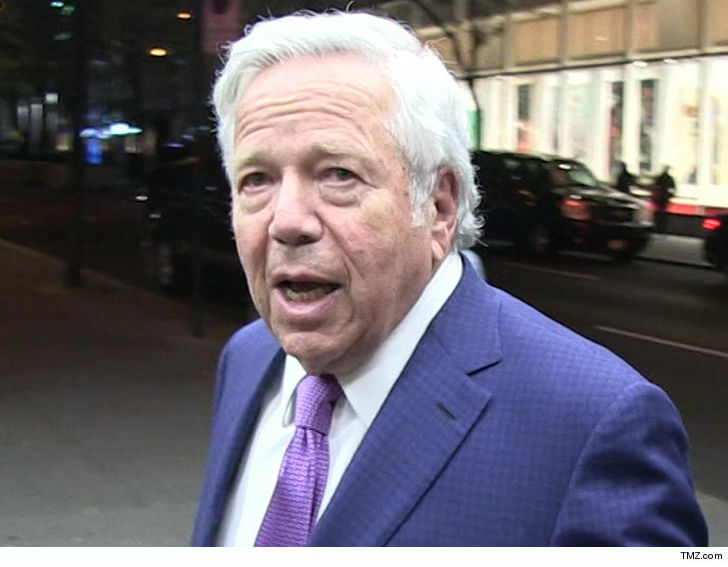 Kraft and his legal team have not accepted a plea deal offer ... which would require him to admit he would have been found guilty if the case went to trial. Kraft added in his statement, "As I move forward, I hope to continue to use the platform with which I have been blessed to help others and to try to make a difference. I expect to be judged not by my words, but by my actions ... I hope to regain your confidence and respect."